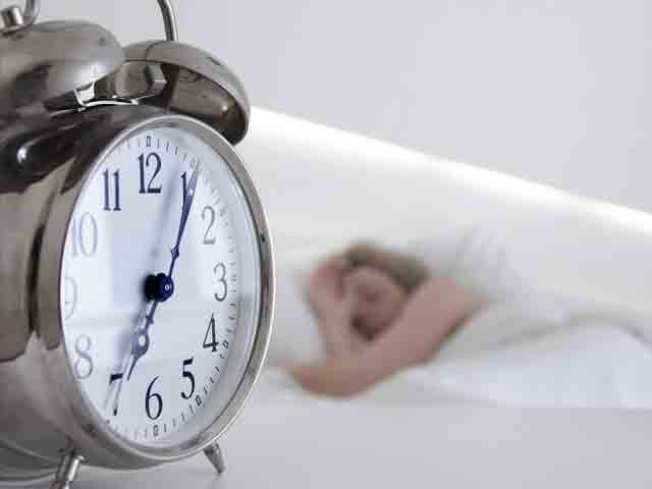 The proposal would have classes start at 8 a.m.
Fairfax County students could soon get to sleep a little bit longer. The school board has reopened the issue of later start times for students. Right now, school buses begin picking up students before 6 a.m., and classes start as early as 7:20 a.m.. Under the new proposal, classes would start at 8 a.m., giving students a bit more time at home. Supporters of the schedule change say that teenagers simply aren’t able to function that early in the morning, and earlier classes are detrimental to their classwork as well as their mental and physical health. School board member Sandy Evans co-founded the group SLEEP (Start Later for Excellence in Education Proposal) in 2004 and has nearly 9,000 signatures on an online petition. The board will vote on the measure on April 12.